Home ASAP JADINE KATHNIEL LIZA SOBERANO TELEVISION ASAP Pop Teen Choice 2015 Winners are JaDine, KathNiel and Liza Soberano! 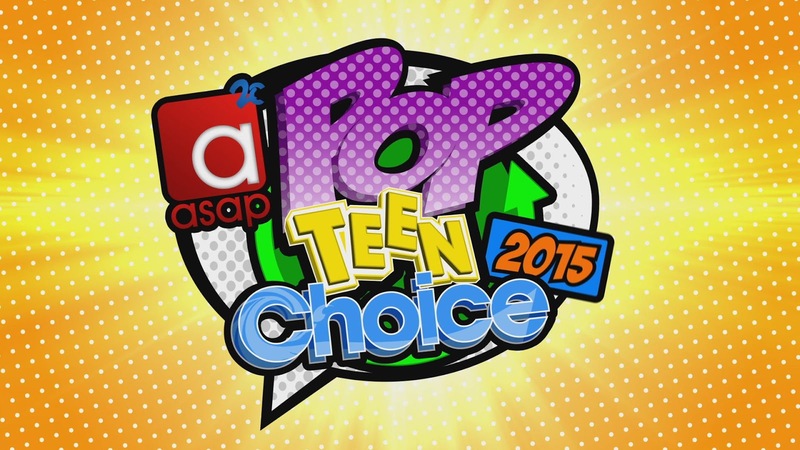 ASAP Pop Teen Choice 2015 Winners are JaDine, KathNiel and Liza Soberano! 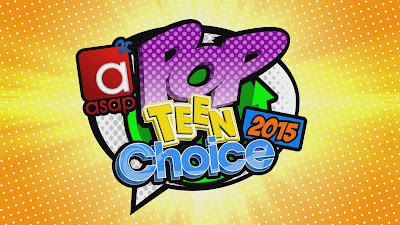 ASAP Pop Teen Choice Awards 2015 winners have been announced today, December 6, 2015, on ASAP 20. JaDine and KathNiel, two of the country's hottest loveteams, were the big winners. JaDine James Reid and Nadine Lustre won as Pop Teen Loveteam, and their fandom was the Pop Teen Fans Club winner. KathNiel Kathryn Bernardo and Daniel Padilla on one hand were named Pop Teen Sweetheart and Pop Teen Heartthrob respectively. Liza Soberano, the other half of the LizQuen loveteam, took the award for Pop Teen Social Media Star.